James Madison, in letters to Thomas Jefferson in 1824 and Henry Lee in 1825, demonstrates that the 12th Amendment did not seem to resolve the problems that were still apparent in the system. In their minds something else still needed changing. Twenty years after the 12th Amendment was ratified, they were still trying to figure out the proper method for electing a President. Additional amendments to the Constitution were being proposed and discussed. It appears that party influence was a given and proposals seemed to still address only “large state/small state” conflicts. 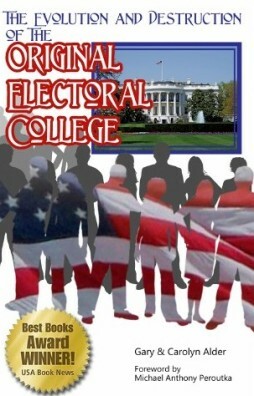 Rather than trying to figure out how to return the designated function of the Electors, to find and nominate the best candidates, they seemed to be looking to see what was still wrong with the Constitution.